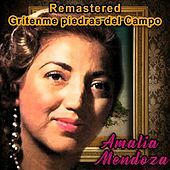 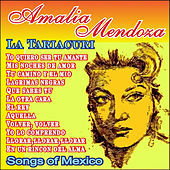 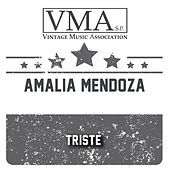 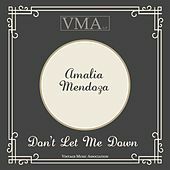 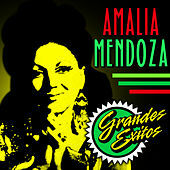 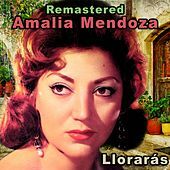 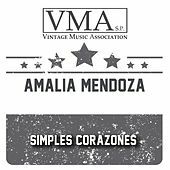 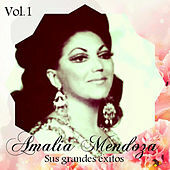 A passionate singer who put her heart and soul into each lyric, Amalia Mendoza got into the business via her brothers in the 1940s. 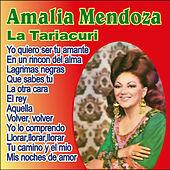 They had formed the Trio Tariacuri; Amalia and her sister Pura formed the singing duo Las Taricuristas. 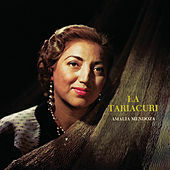 Limited success followed, but in 1954 she struck out on her own. 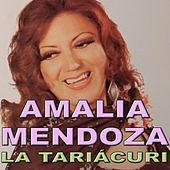 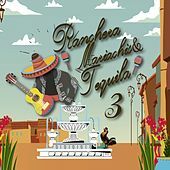 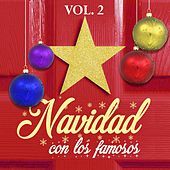 She worked with many of the major mariachi bands of the day, making innumerable recordings and gaining a loyal following until her death in 2001.